Looking for great food and a relaxing atmosphere? El Soñador is a Mexican restaurant you have to visit while exploring the Great Smoky Mountains. 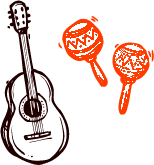 Located in Gatlinburg, Tennessee they have delicious authentic Mexican food, live musical entertainment and a scenic outdoor patio that you can relax on, while you enjoy your meal. 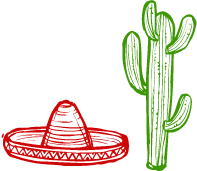 At El Soñador Mexican Restaurant, we bring Mexico to you. 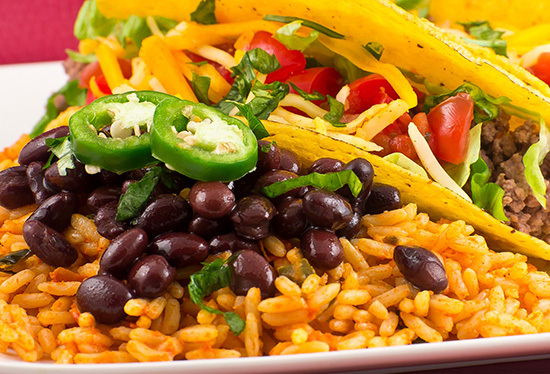 Our traditional Mexican food is made with quality ingredients to bring you a delicious dish you won’t forget! With lunch and dinner specials everyday, El Soñador has fresh food at affordable prices. Stop in, sit down, relax, and let us take care of you. 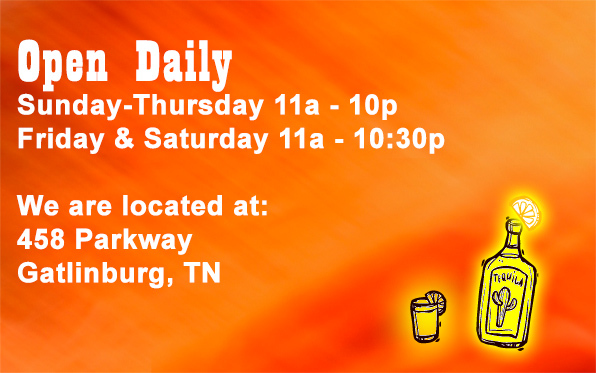 We are the best of the Mexican restaurants in Gatlinburg!